It’s been a long time coming, but Gun Media’s Friday the 13th: The Game is now little more than a month away from release. Actually, the latest trailer for the game reveals that the horror video game will be released on May 26 this year on PS4, Xbox One and PC. 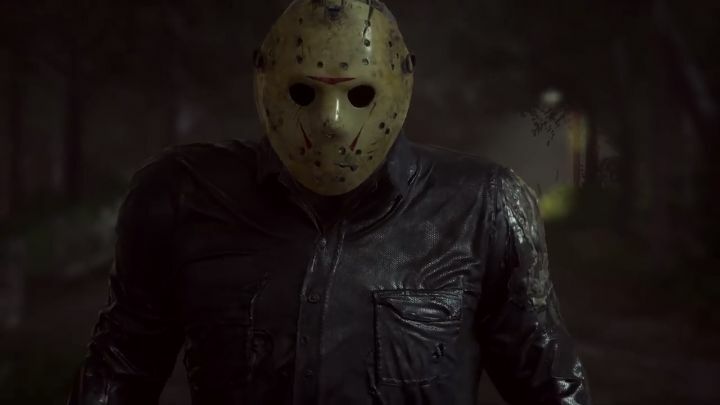 You can also expect Jason Voorhees and the kill animations to be pretty realistic here too, as Gun Media hired veteran actor Kane Hodder (who played Jason in most of the Friday the 13th movies) to do motion capture for the game. Friday the 13th: The Game will feature an asymmetrical 7 vs 1 multiplayer mode in which one player will take control of Jason, while the rest will play the counselors attempting to evade the undead hunter, escape the premises or even try to kill their undead pursuer… The game will feature a multitude of locations across three maps (Camp Crystal Lake, Higgins Haven and Packanack Lodge), some of which can be seen in the trailer below. Also, this will be a multiplayer-only offering at launch, although a single player mode is in the works, and will be available to download free of charge for those who purchase the game. It remains to be seen, though, whether this Friday the 13th game will get the atmosphere of the movies right, and whether its multiplayer gameplay will be interesting and fun enough to keep people playing this in the long run. But since Friday the 13th: The Game release date is just around the corner, we don’t have much longer to find out whether this will end up being the definitive Friday the 13th video game fans of the movies have been waiting for. Note: Friday the 13th: The Game will be released on May 26, 2017. Available on PS4, Xbox One and PC.